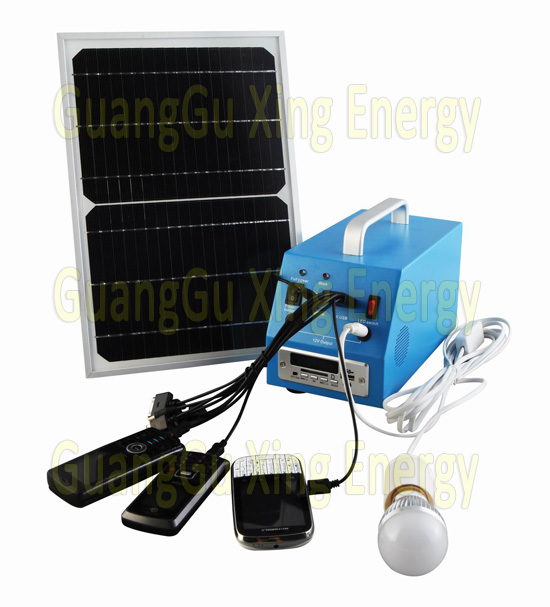 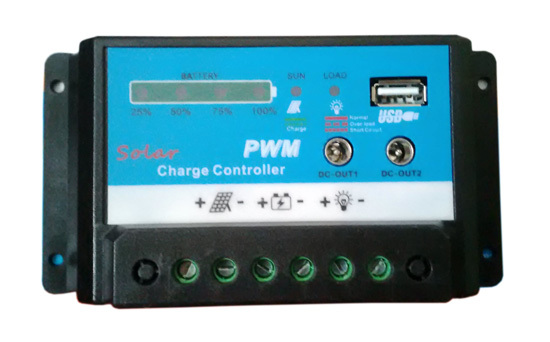 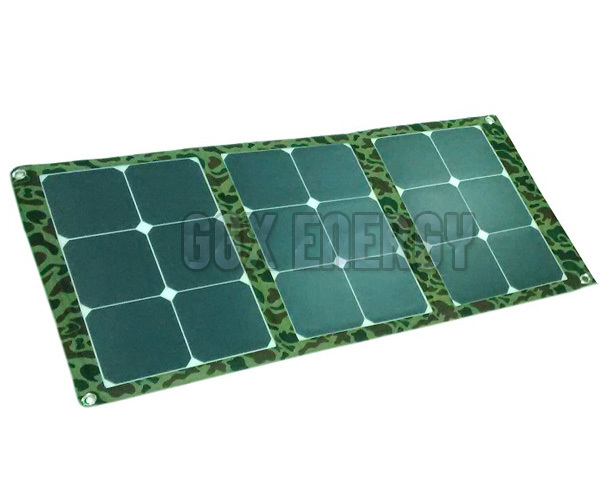 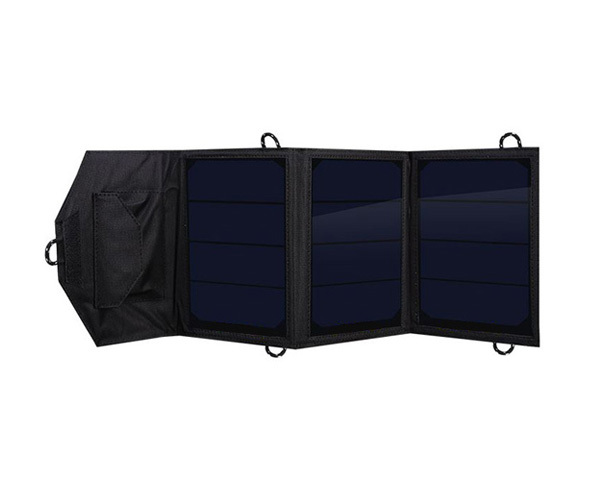 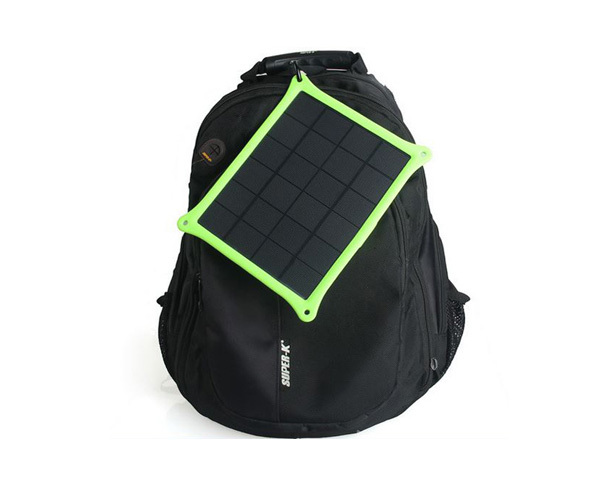 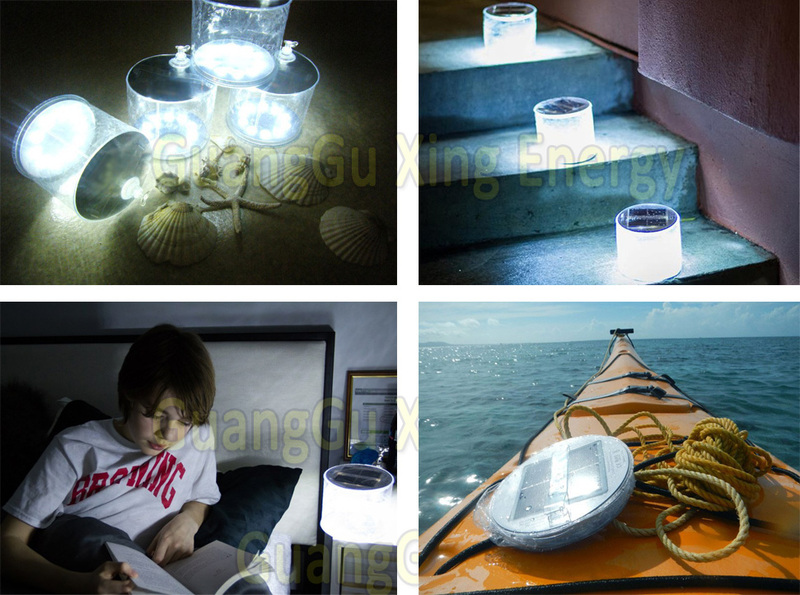 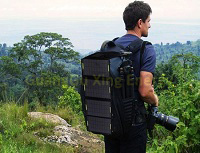 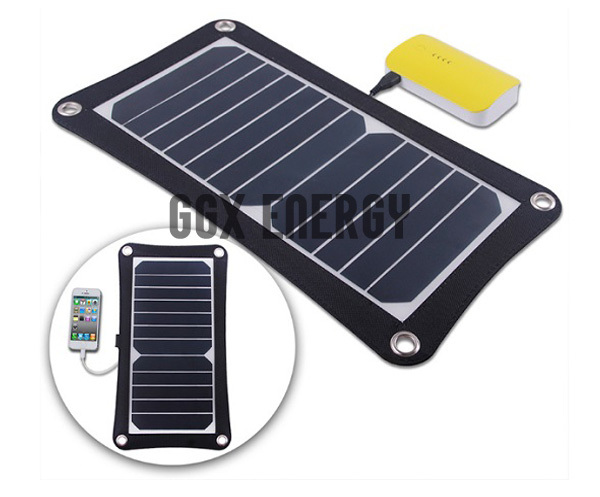 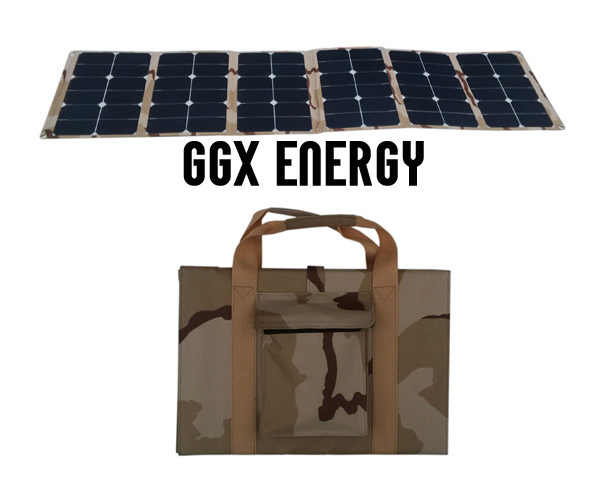 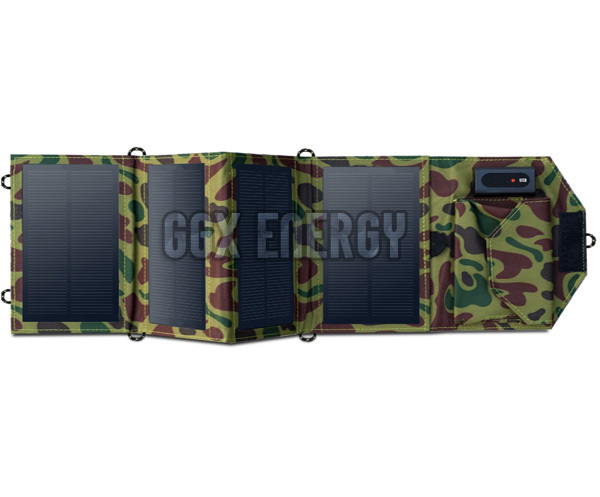 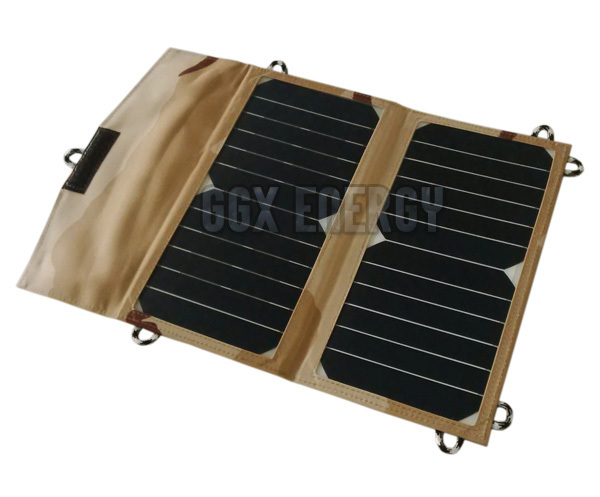 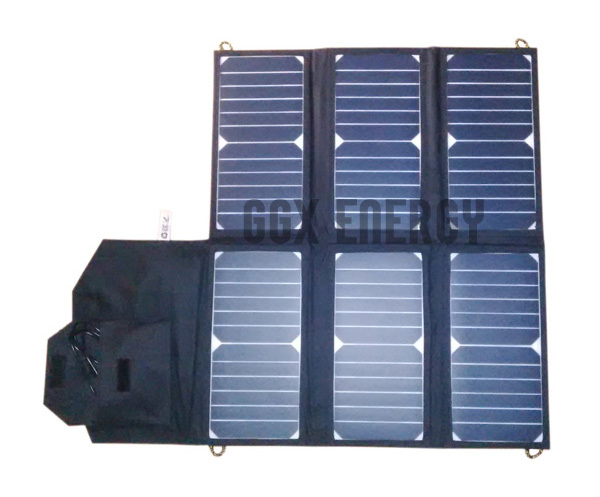 GuangGu Xing Energy is a leading factory specialized in solar system, solar charger, solar panel, solar light, solar controller, power bank and other solar products in high quality and competitive price. 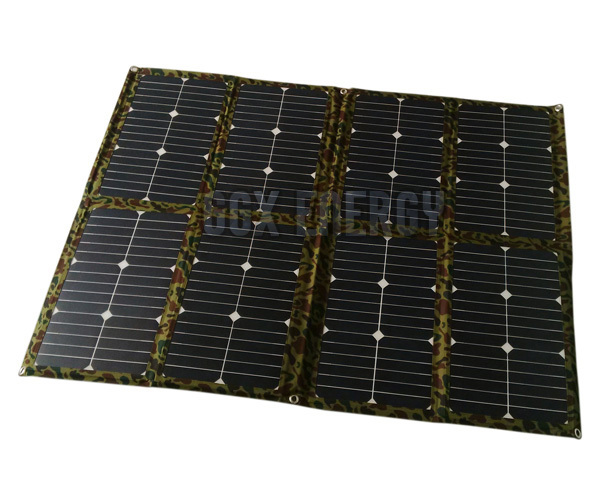 We stick to the principle of "quality first, service first, continuous improvement and innovation to meet the customers" for the management and "zero defect, zero complaints" as the quality objective. 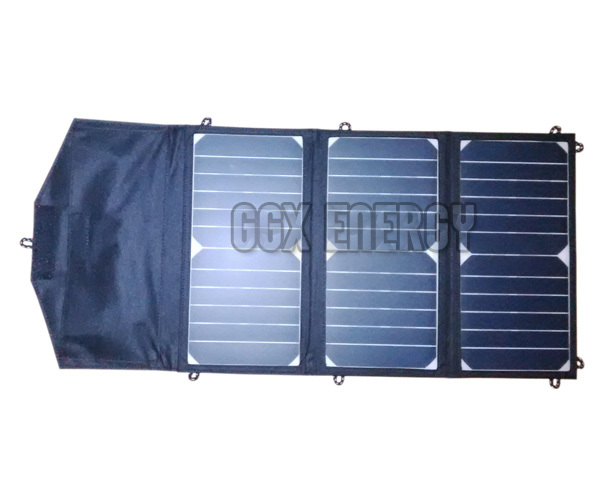 To perfect our service, we provide the products with the good quality at the reasonable price. 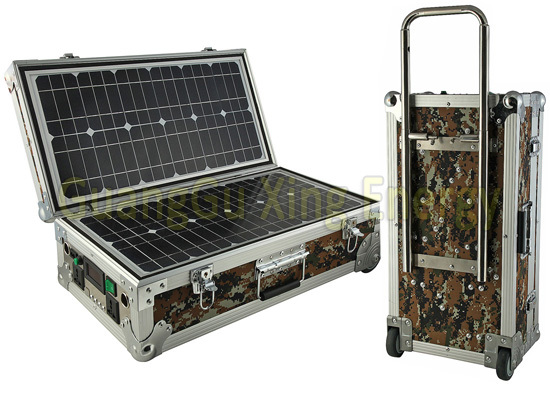 Our company has always insisted on relying quality to seek survival, benefit to seek development. 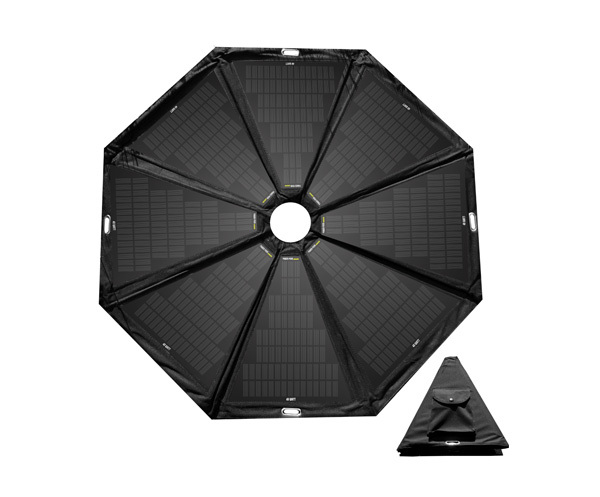 Use nice after-sale service to meet the needs of consumers, honesty and credit. 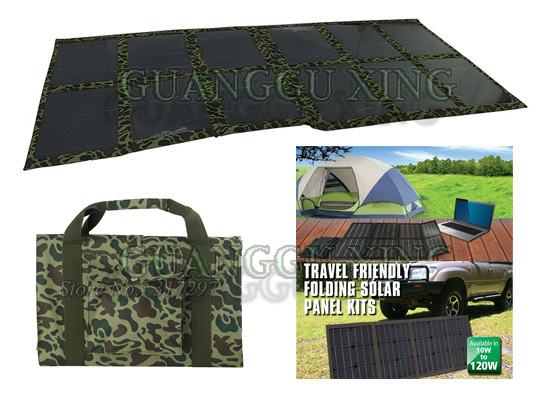 Warmly welcome all fields of friends to visit our company and negotiate trade.